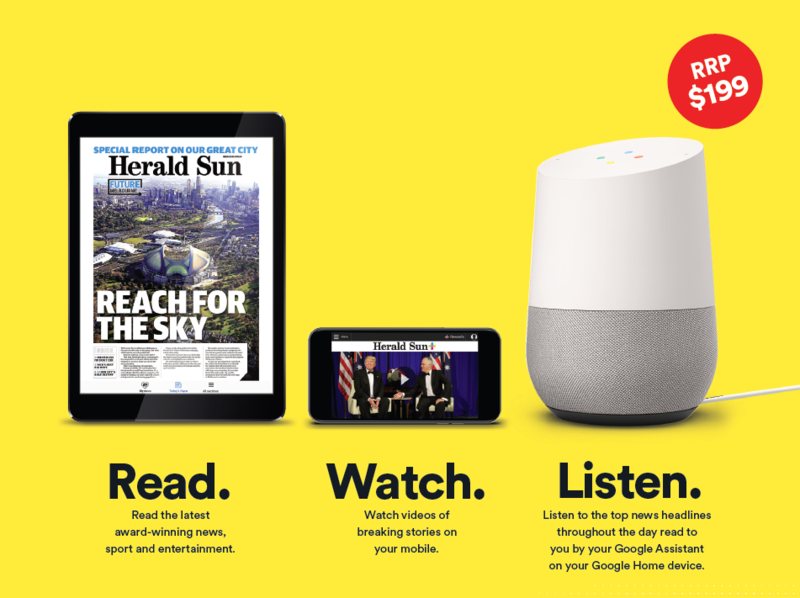 Over the coming month, to mark the launch of News Corp Australia’s national, metro and selected regional titles onto Google Home, Australians will have the opportunity to take up a new 12-month digital subscription including a Google Home – valued at $199 RRP. 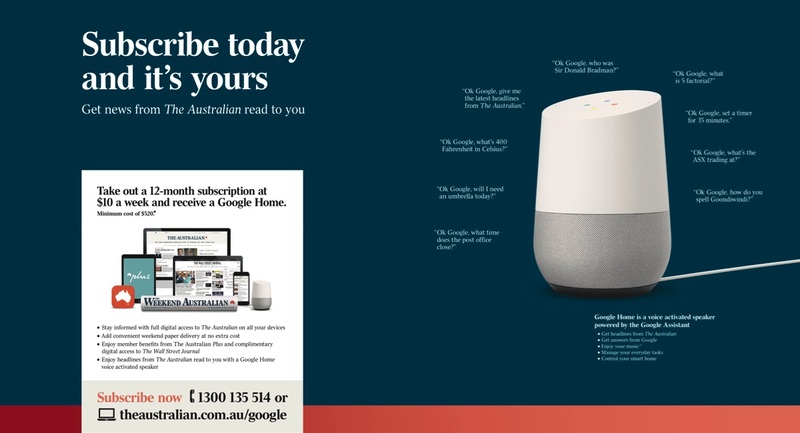 The availability of top news headlines on Google Home and the bundled subscription offers will be staggered over the next month, with The Australian launching its offer to readers in paper today and metro and selected regional mastheads to follow. 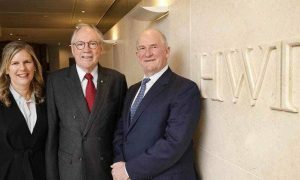 News Corp Australia chief operating officer, publishing, Damian Eales said: “No matter how technology changes the way people consume news, News Corp Australia is committed to ensuring our content is readily accessible. 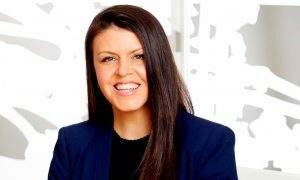 Nicole Sheffield, chief digital officer of News Corp Australia, said: “Voice activated technology is the future. It is set to change the way we live, work and consume. Given Google Home was only launched earlier this year, we foresee this latest offer will appeal to Australians wanting to try the smart speaker technology for themselves. “It’s the perfect complement to our content with our readers now able to hear the latest news headlines, without lifting a finger. “Bundling our subscriptions with Google Home, demonstrates our collective commitment to being at the forefront of the latest trends, innovations and intuitive technologies,” Sheffield said. An extensive media, digital, social and radio campaign will be running throughout November to support the new Google Home subscription offer. The Australian launches today, with The Daily Telegraph, Herald Sun, The Courier-Mail, The Advertiser, Geelong Advertiser, NT News, The Mercury, Gold Coast Bulletin, Townsville Bulletin and Cairns Post following on November 9, 2017.